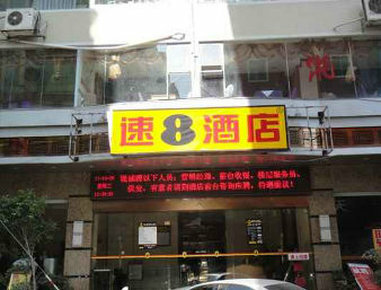 Its located at Jin Long Commercial Building at the intersection of Middle Quanan Road and Song Zhu Road, Jinjiang, Quanzhou, Fujian, China. 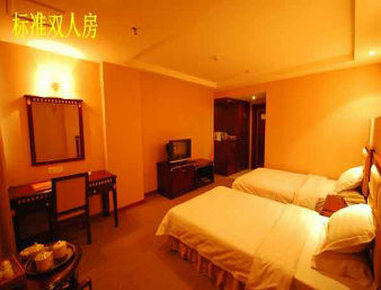 There are 100 comfortable rooms in our hotel. You can use our comprehensive meeting room up to 150 people with high speed internet access in charge. It is about 15 minutes from our hotel drive to Jinjiang Railway Station. Free parking is also available in our hotel. No pets allowed.